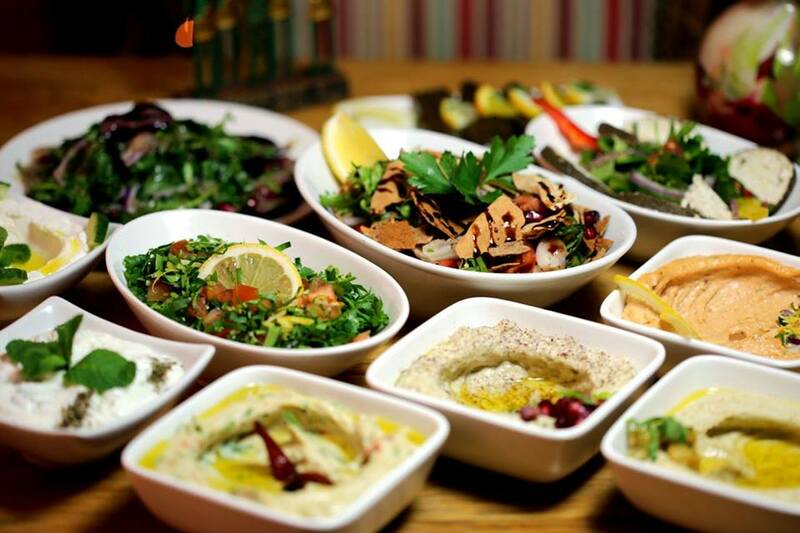 Whether you're looking to indulge in fantastic French food or Surrey's best curry - we know just the place. 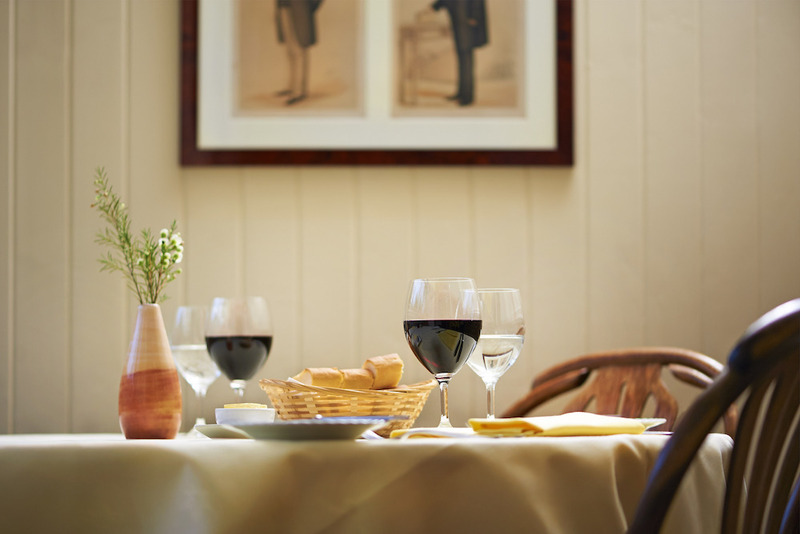 Excellent French restaurants are few and far between in Surrey – but this one in Reigate is well worth travelling for. Everything here is classically French, right down to the waiters. 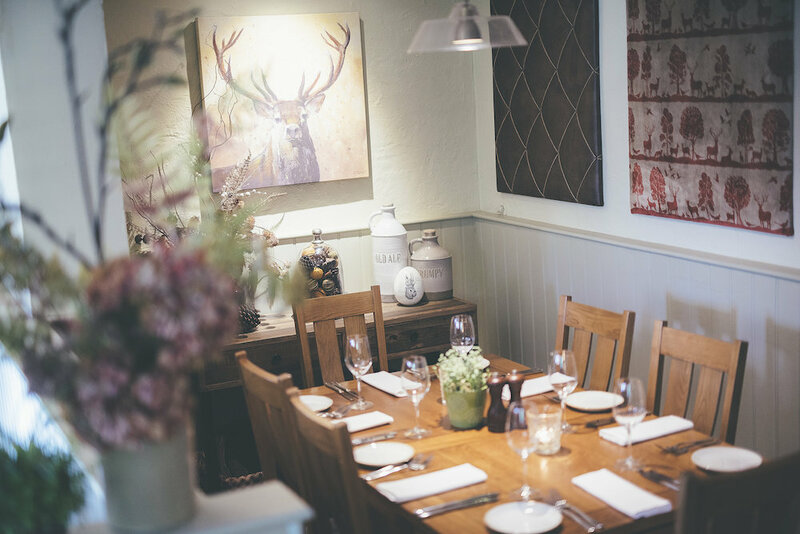 It’s a cosy and intimate restaurant, with space for larger groups and private dining. For a special celebration, it’s got to be the Michelin-starred Clock House in Ripley. This is unashamedly grown-up dining, but without the pretension. The separate bar adds a touch of Hollywood glamour, and is a great spot for a night cap. 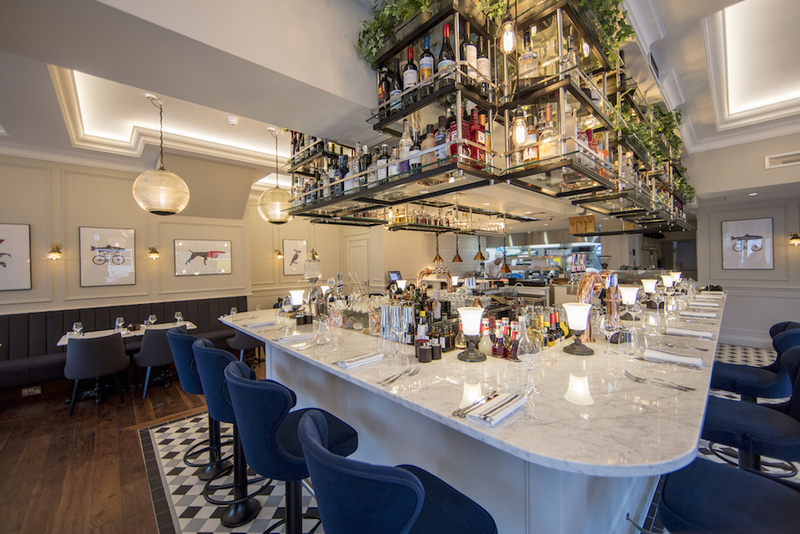 In the heart of Teddington High Street, this stylish restaurant and bar is a fabulous find. 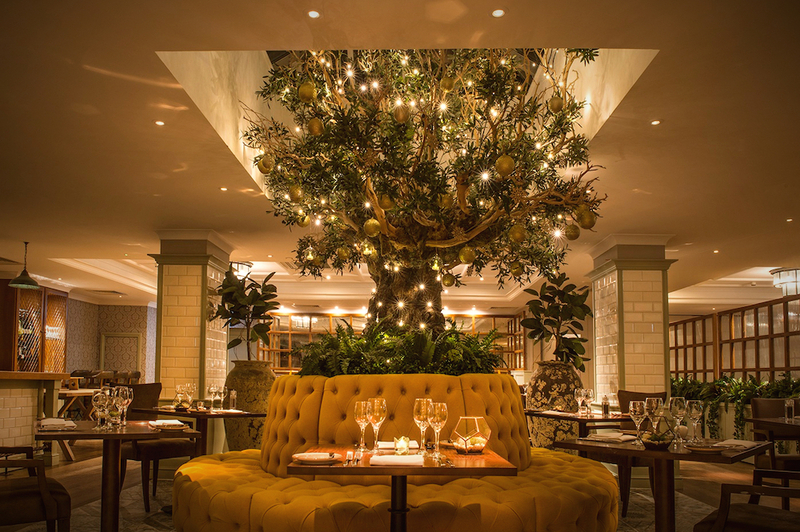 Run by a husband and wife team, you’ll get contemporary dining in a relaxed environment. 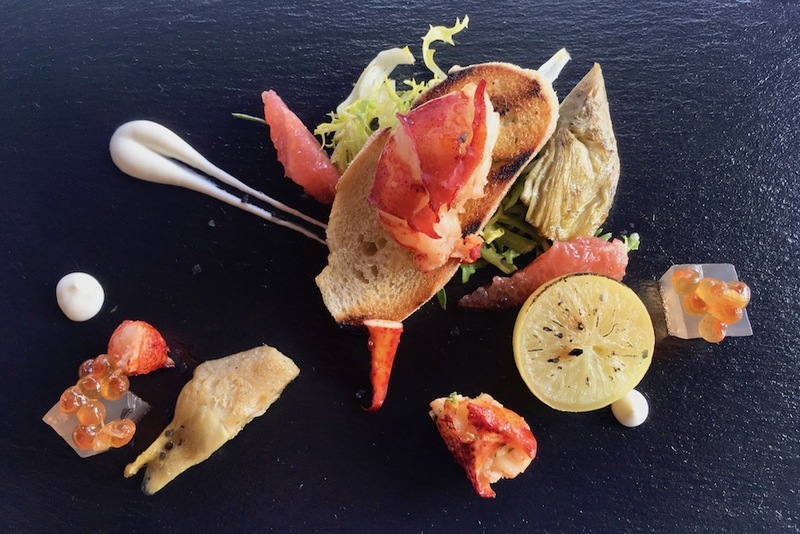 The food is fresh and seasonal, and this is paired with an eclectic drinks menu. Perfecto. Fine food, fine wine and a view to die for over the estate's 265 acres of vineyards and across the South Downs. What’s not to like? Make a day of it by booking a winery tour, or pick up some gifts for Crimbo in the gift shop. 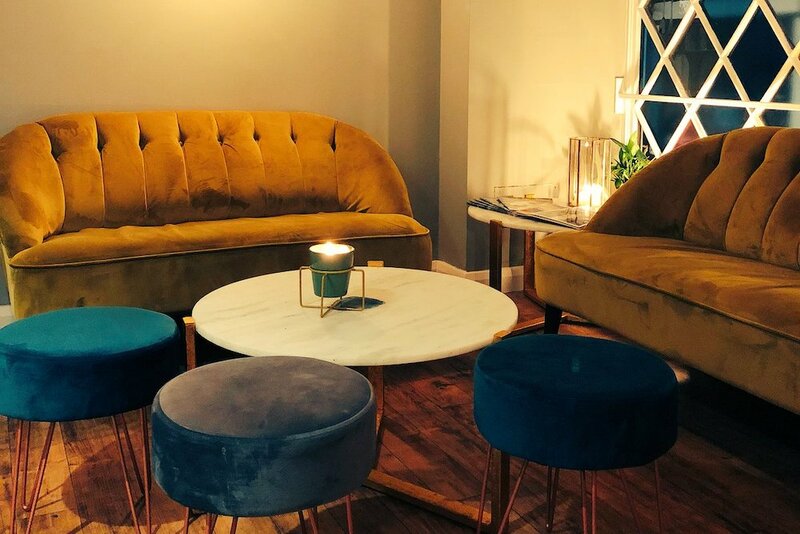 A stylish and cosy cocktail bar and restaurant in a pretty Grade II-listed building on West Street in Dorking. 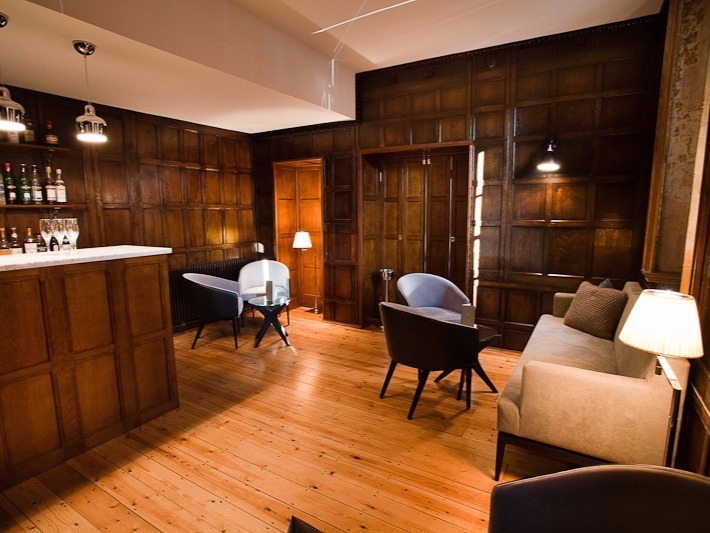 And it has a private dining room - so perfect for getting a group of friends together. Despite the name, there’s also a good veggie offering. 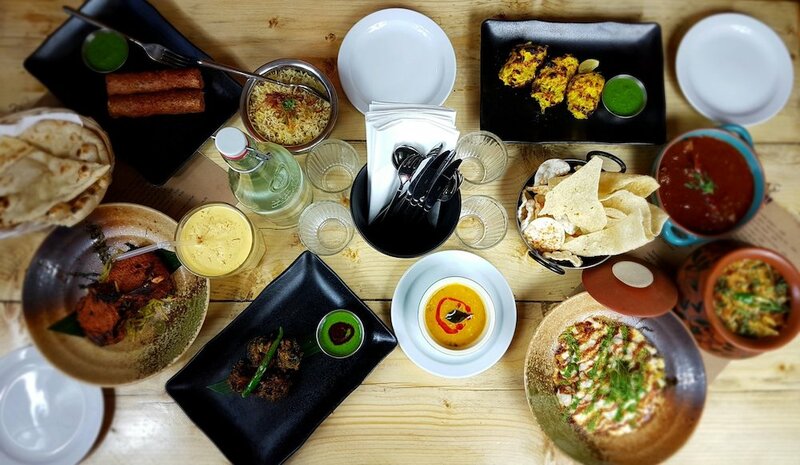 This top Indian restaurant is run by two former head chefs at Mayfair's Michelin-starred Gymkhana. Don’t be deceived by the humble suburban location - this is wow-factor Indian dining without having to trek to the posh parts of London. 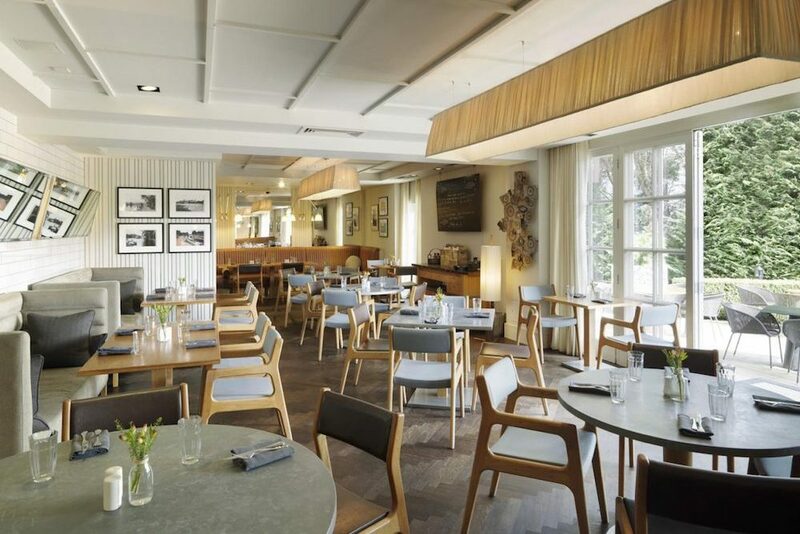 It’s hard to beat the gorgeous riverside setting of The Lock Bar and Kitchen, the AA-rated restaurant at The Runnymede-on-Thames Hotel and Spa. And with plenty of hotel rooms and a spa, you could make a weekend of it. 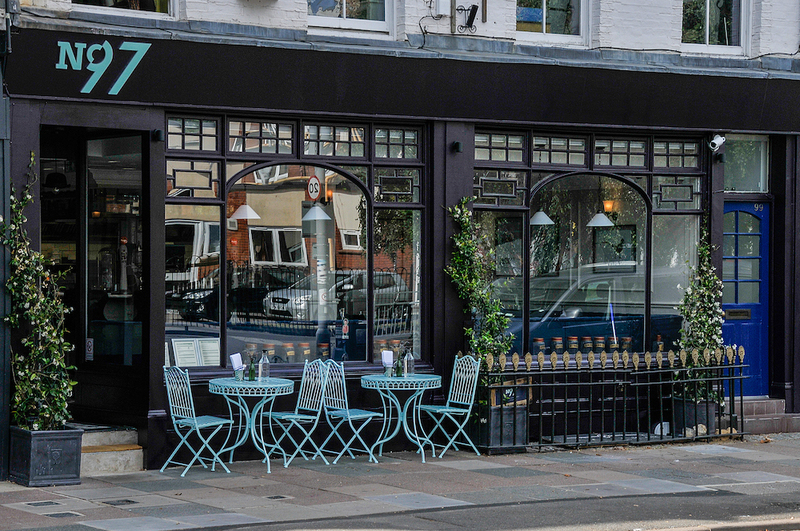 This little gem of a restaurant is possibly Surrey and south-west London’s best kept secret - a small restaurant with a late-night gin bar downstairs. Food is fresh and fabulous. A set Christmas menu is available. The 1887 Restaurant at Wotton House certainly makes a jaw-dropping first impression. Set in within the exquisite 17th century mansion house, a few miles out of Dorking, it’s ideal for getting big groups together at Christmas. 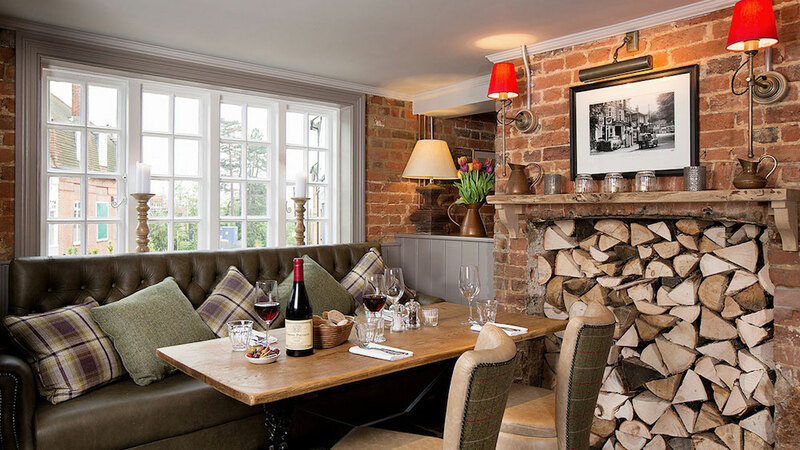 The White Horse has a wonderful restaurant, The Dining Room, set within the charming 16th century village pub. Food is fabulous, and there’s cracking wine list. There’s a special festive menu, and you can book for large or small groups. It’s hard to beat The Ivy's mix of cool retro glamour and the stunning views out over Guildford Cathedral. Add to that a top food and drinks menu and you’ve got yourself a fab combination. There's also a private dining room, if you want to push the boat out. 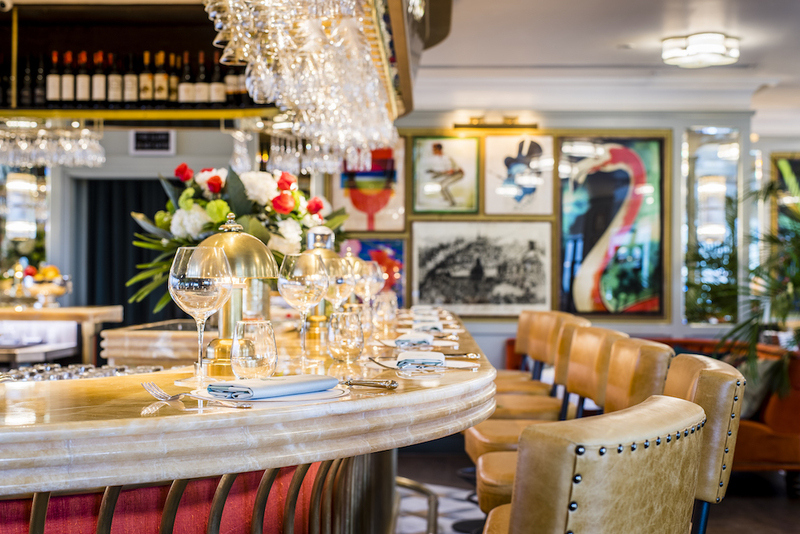 A carefully chosen wine list and a cracking selection of craft beers, compliments the French inspired menu at this Whites Brasserie gastropub and makes it just that bit more special. There’s a special menu for Christmas parties and Christmas Day.